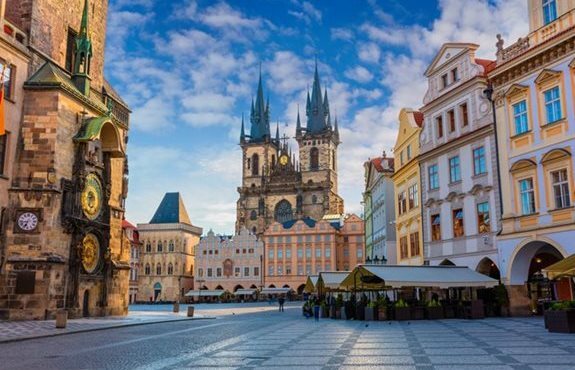 Prague, Vienna, and Budapest are cities with a rich history, fantastic art, and great architecture. 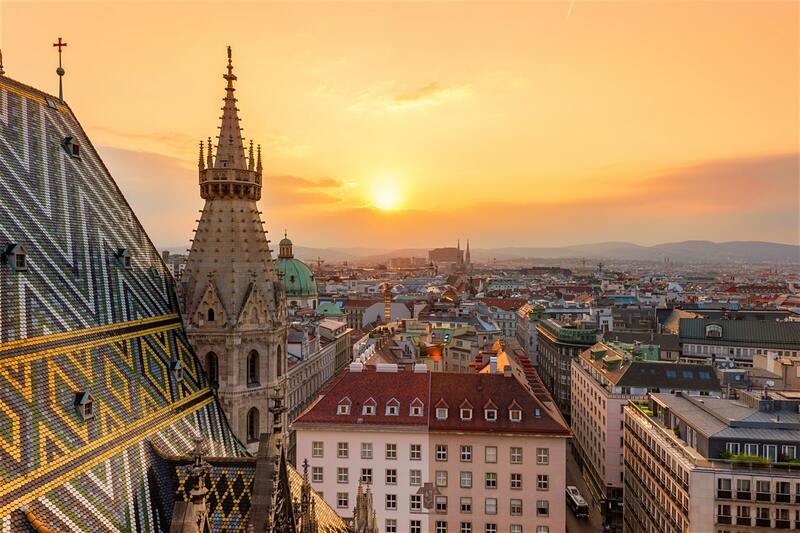 This 8-day tour starts in Vienna, a city famous for its Imperial Palaces, then continues to Budapest, another rich source of history and finally ends at Prague, the historical capital of Bohemia! You will see a great deal in these 8 days and there is enough time to absorb their highlights and imagine bygone days at the same time. Vienna: The Hofburg, Schönbrunn Palace, St. Stephen’s Cathedral, Belvedere Palace etc. The trip will start from Vienna and end at Prague with stop at Budapest. You will be staying 2 nights in Vienna, 3 nights in Budapest and 2 night at Prague throughout your trip. Your tour begins today by taking first one-way flight from New Delhi to Vienna, Austria. You will be transferred to your accommodation from Vienna Airport where you can relax the rest of the day. Time to head to your next destination. 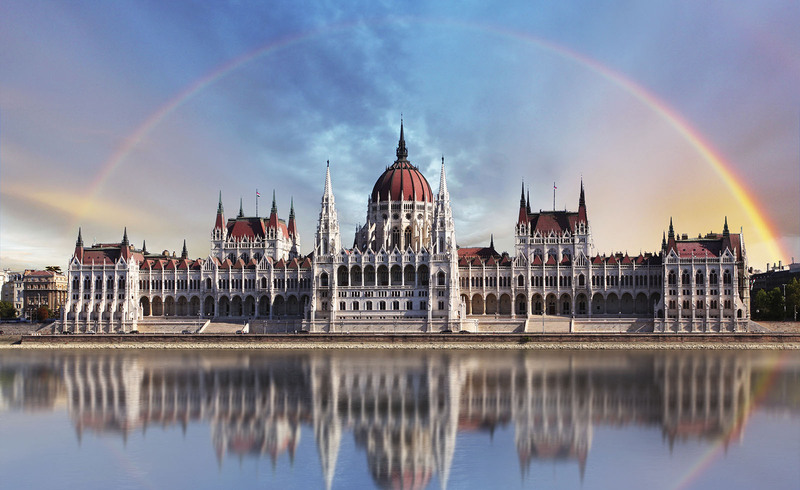 Follow our Day-by-day guide and take your Pr-booked bus towards Budapest, Hungary. Enjoy the best scenic view along the way. Later transfer to your accommodation in Budapest and relax the rest of the day or go out in the evening to explore the nightlife of Budapest. Its time again to leave for your next destination. Follow our Day-by-day guide and take your Pr-booked bus towards Prague, Hungary. Enjoy the best scenic view along the way. Later transfer to your accommodation in Prague and relax the rest of the day or go out in the evening to explore the nightlife of Prague. price: ₹ 32300	/Per person in a room for 2 people. price: ₹ 77300	/Per person in a room for 2 people. 01. 60% of payments on confirmation of booking. 02. 40% within 2 weeks of booking date.